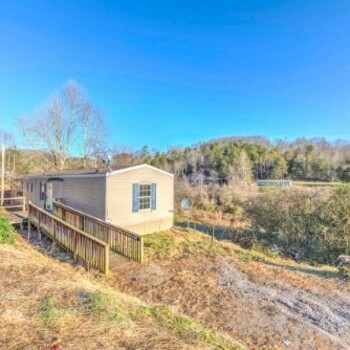 TN, DANDRIDGE - 2002 RIVER RUN multi section for sale. 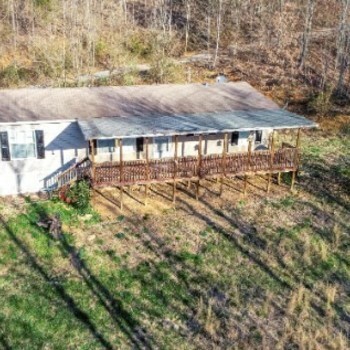 TN, PARROTTSVILLE - 2005 RIVER RUN multi section for sale. 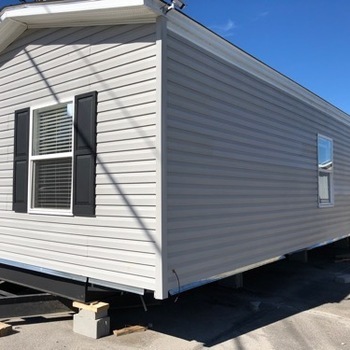 TN, WHITESBURG - 2009 BLUE RIDG single section for sale. 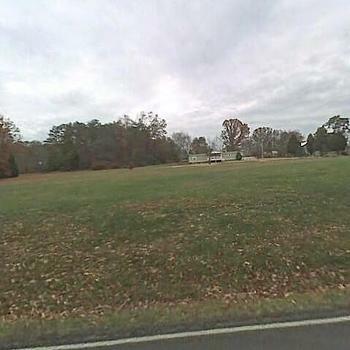 TN, BEAN STATION - 2005 CWP multi section for sale. 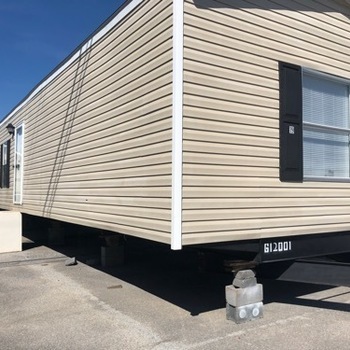 TN, BEAN STATION - 2015 BLAZER multi section for sale. 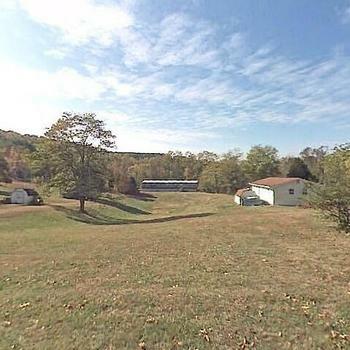 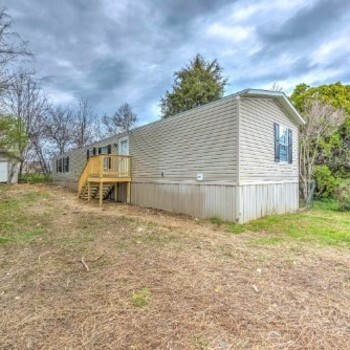 TN, BULLS GAP - 2014 LANDMARK multi section for sale. 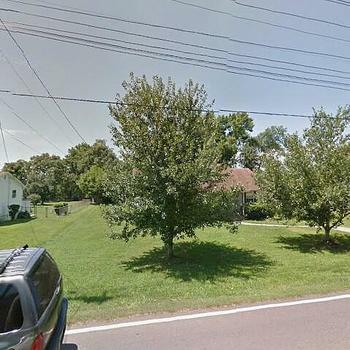 TN, GREENEVILLE - 2015 THE BREEZ single section for sale. 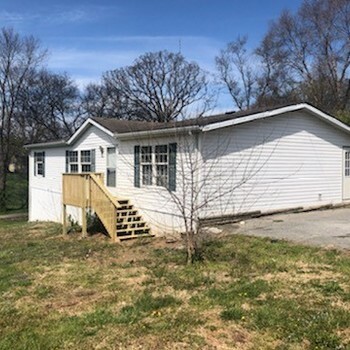 TN, GREENEVILLE - 2015 THE DEMPS single section for sale. 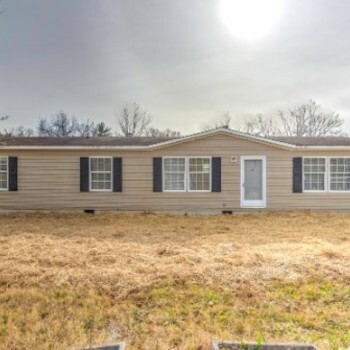 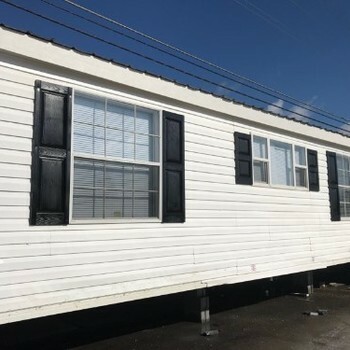 MobileHome.net is your source for foreclosed mobile homes, modular homes and manufactured homes for sale in Dandridge, TN . 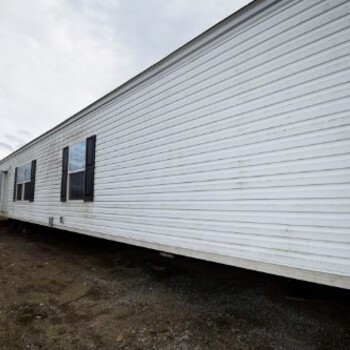 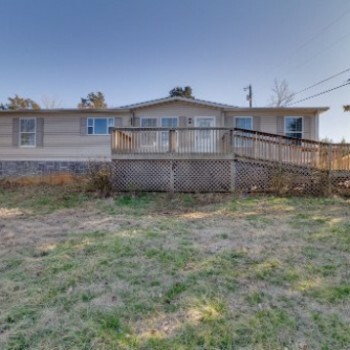 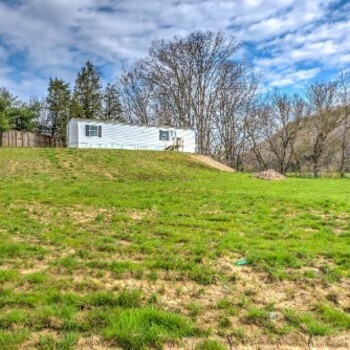 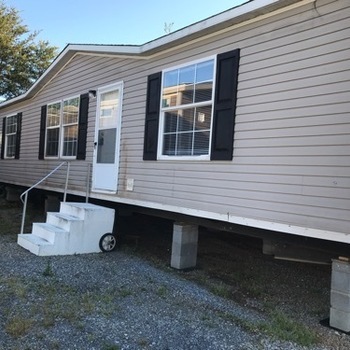 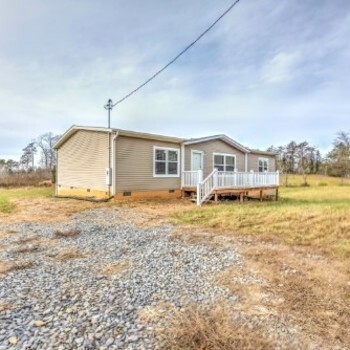 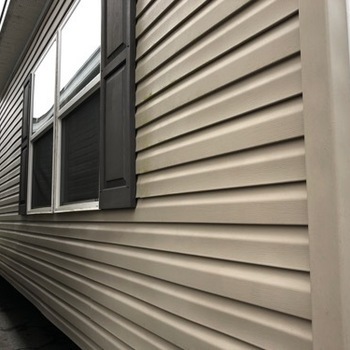 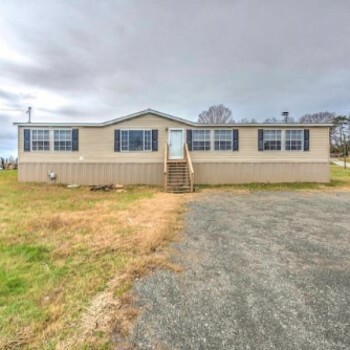 You can also find mobile homes for rent in Dandridge, TN , mobile home lots for sale in Dandridge, TN and mobile home lots for rent in Dandridge, TN .